HomeStuffIs the consumer camera market dead ? Is the consumer camera market dead ? I think it is about to die…. The consumer camera market will disappear and in very short time as it seems. Sales figures (from CIPA) show nothing promising, despite the new camera releases from various brands. Speaking about those new releases: they are nearly all high end cameras. Is this a sign that the camera industry slowly pulling out of the consumer market ? I think so. The mass consumer doesn’t want a large camera anymore. Now with all those fancy phones with computational photography they have an all-in-one device. No camera can beat that. The cameras on these phones have come a long way. Now the photo quality is good enough for the mass consumer and with all the apps and mobile editing tools that mass consumer gets everything it needs in a small easy-to-take-with-you package. Also these phones can instant share everything that you photograph. For these type of users it is a very important issue. 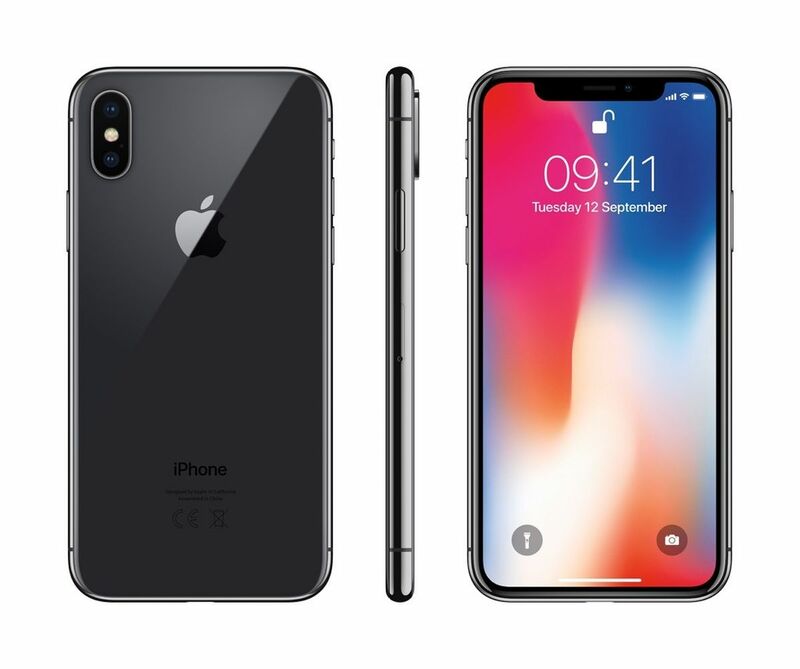 iPhone X the all in one solution ? Various websites made already comparisons with DSLR/Mirrorless cameras vs. phone cameras. The difference is there, the DSLR/Mirrorless cameras produce overal better results but the cameras from the high end phones are not far off. And its ok. What ? Yes, its ok. Look, the average mass consumer doesn’t need that high end image quality that photographers want. For them and for their use, a phone camera produces good enough results. And those results can be edited on the fly on the phone and shared on all social media instantly. I think that this is how it all works these days. THAT consumer doesn’t go to a camera store anymore to buy an entry level or mid level DSLR/Mirrorless camera. They reason: ‘why spend that money on a camera set, while for the same money i have a high end phone that can do it all and is satisfying for me ?’ (not to mention the status and ego boosting effects, when people see you walking with and iPhone X or Samsung Note 8). A photographer would reason reverse. Opting for a cheap phone and more expensive gear. Besides that: a consumer camera is larger, heavier and need extra lenses and other things. Then you need to get everything on a computer, edit the whole bunch and then share it. ‘WAY TO MUCH TROUBLE’ is what most people think. For example LR for a lap/desktop is not for free, while LR mobile is. And it offers just enough for most people. In my post ‘Buying your first gear: A tutorial for the beginner photographer‘ you can see how much an entry level/mid level camera set costs. That is the same price as an iPhone X. Now, the camera set offers better image quality and have other advantages. But overal, it cannot beat the high end phone. And therefore, the mass consumer will always choose for the high end phone. I think that Canon will start to loose big time. Why ? They have the largest line up of all brands. If you want a choice of consumer cameras Canon has it. Click here to go the site of Canon USA and you can see for yourself. How much of those cameras will make it ? I think that the complete line up will be reduced to just 6 or 7 cameras. 1 Entry level camera (SL2 or 1300D) 1 mid range (80D) 1 High end APS-C (7D mk3) and 3 full frames (6D mk2, 5D mk4 and 1DX mk2). 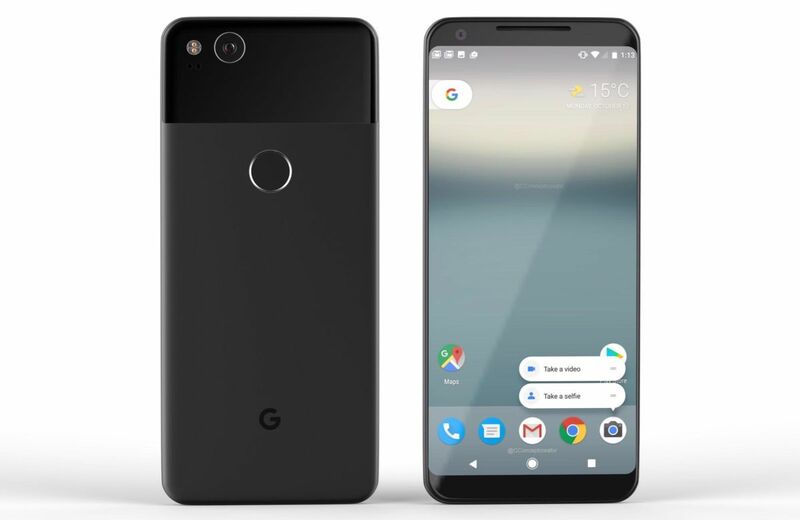 Next to it they will have a mirrorless line up. For Nikon it is a bit the same and is already on its way. (D3400 entry, D5600 mid, D7500 High End, D500 High End, D610, 850 and D5). Even in the Mirrorless corner you see this happening. 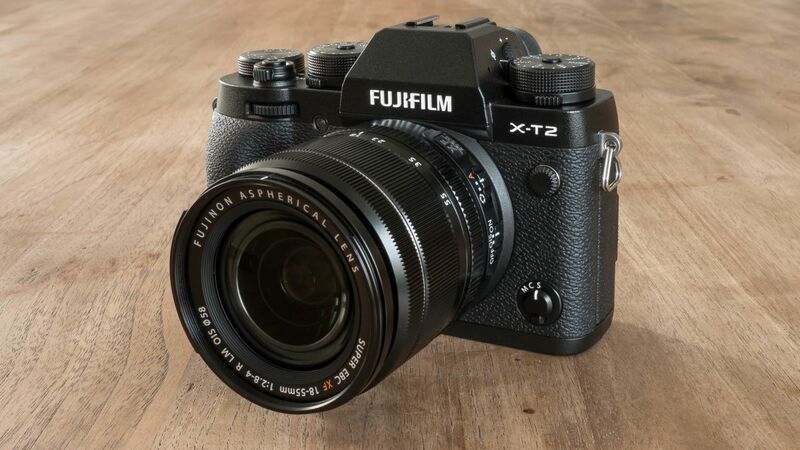 Fujifilm concentrates on the well selling and popular X-T series. They offer the X-T2 and X-T20. For the ‘specialists’ they have the X-Pro 2 and as mid level the X-E3. For entry level the X-A5. That’s it. 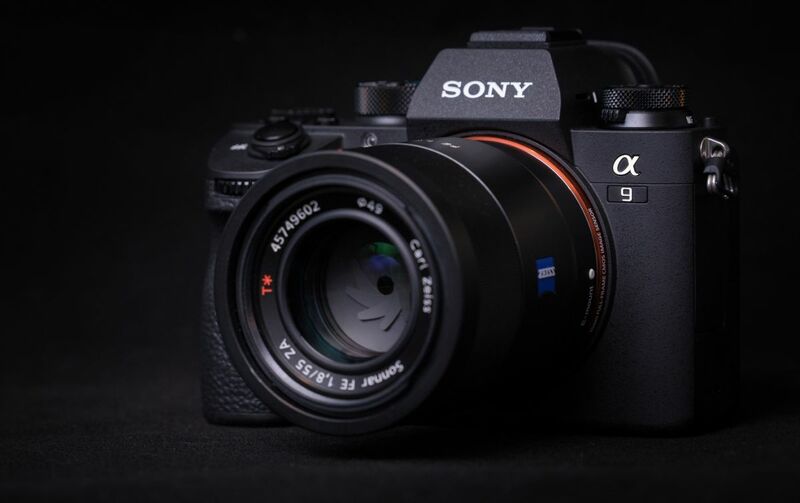 Sony follows the same way with the A9, A7R A7 and A6500/6300. 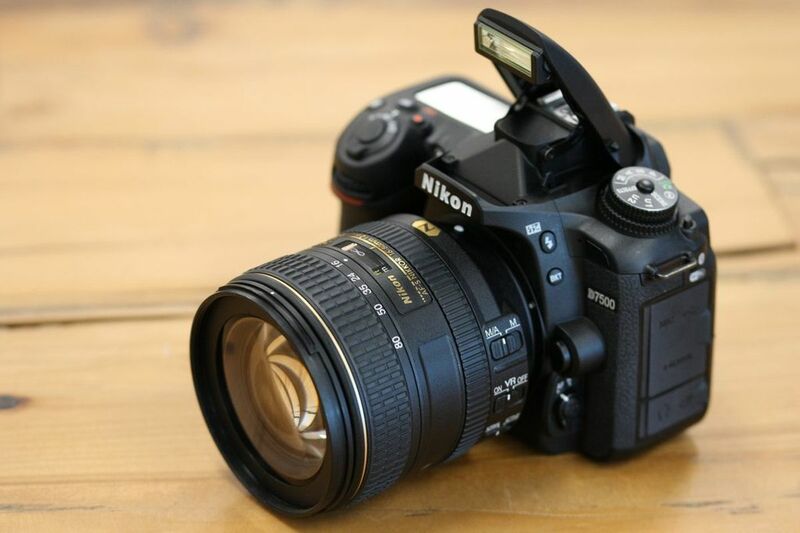 The Nikon D7500. Great camera but can it stands its ground ? The future looks bright for the high end cameras. The more expensive models will do good. Prohibited that they have a feature set that is the same as the competition. Example: Camon offers only 4K video (in crop mode) on the 5D mk4 . The competition does do better and at cheaper prices. The future for entry level cameras is not so bright if you ask me. I think soon, very soon, we will see the first models disappear. And what about point and shoot ? Sony had a real good camera with the RX100 series. I think those will disappear as well but over a longer time. There is still quite some demand from specialist markets like underwater photography. For the brands ? Well i don’t know. What i think is that some brands will join together of disappear. Look, the big boys like Canon and Nikon make also other stuff like printers, microscopes, etc. Sony is part of Sony Electronics and they make lots of stuff. Brands like Pentax and Lumix will suffer. The last 2 years there where a lot of new cameras. Every brand presented new models and lenses. And at the end of 2017, by CIPA standards, sales had not increased. That says enough about the future of cameras.